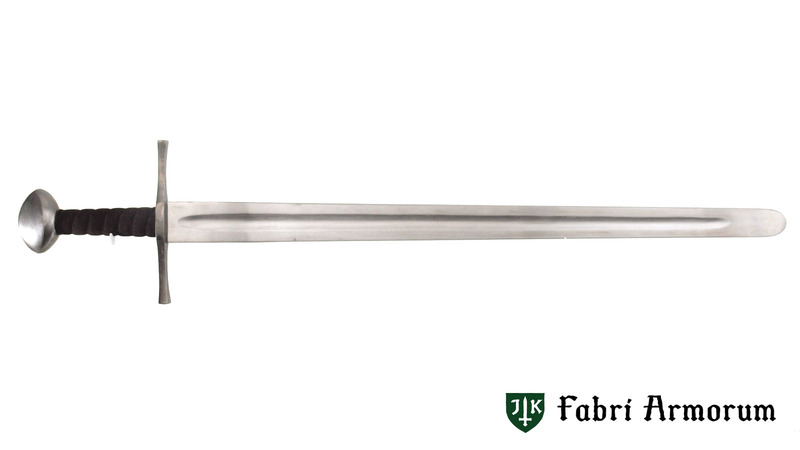 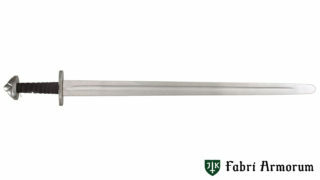 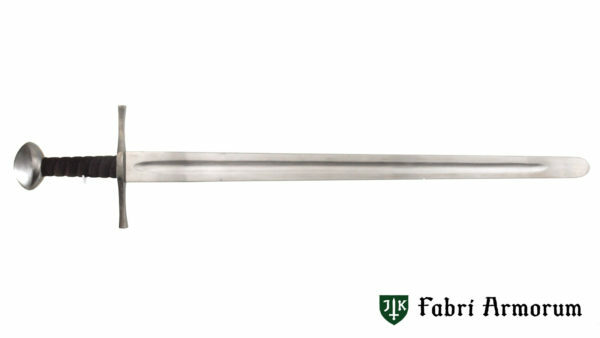 Custom made functional sword for historical re-enactment combat. 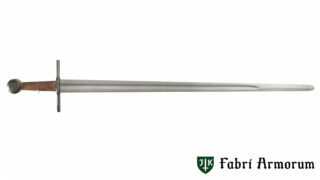 Specialized blunt blades range from fullcontact fighting to light stage combat. 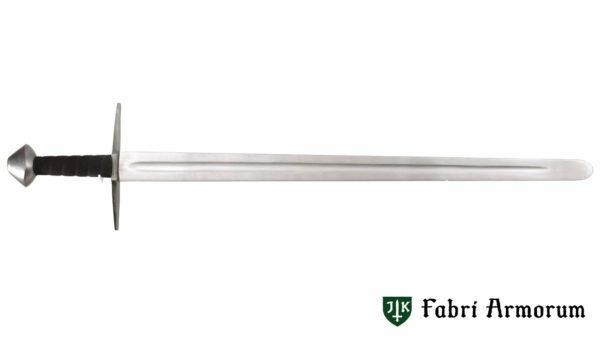 Lightweight version of battle blade is narrower, but keeps solid thickness to well resist hits on the edge. 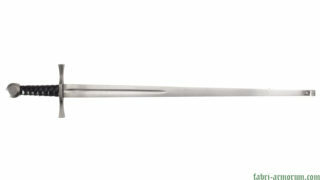 Narrow version of light blade version is extremly well controlable and is ideal for technical fencing or choreographed show.